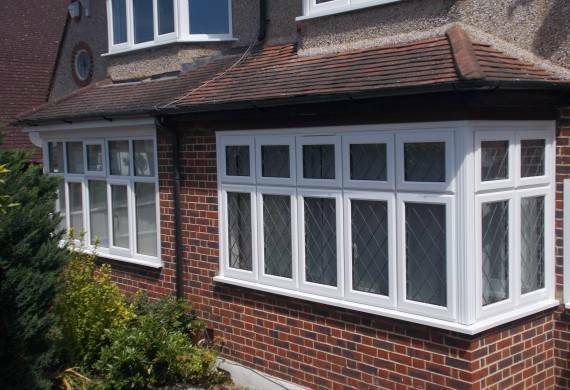 Many people love the Edwardian design because of its likeness with a typical room in your home. 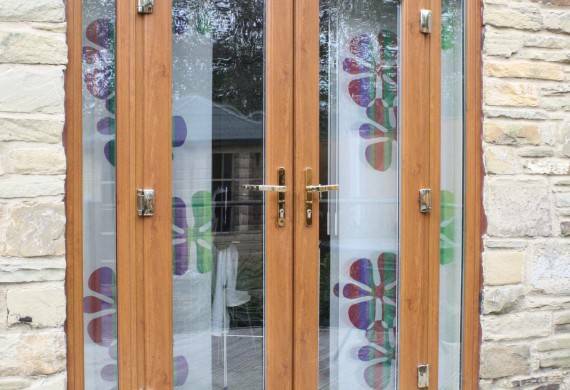 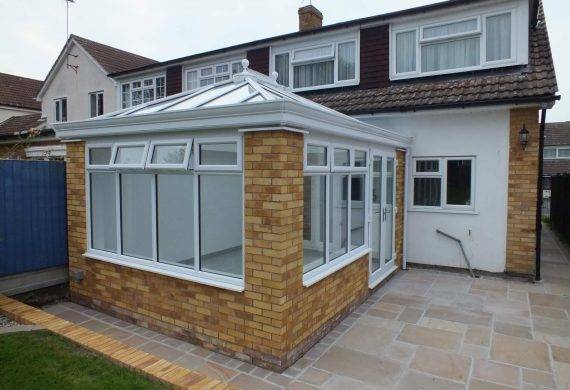 The square fronted corners of Edwardian conservatories provide an optimum amount of interior floor space which provides you with more room for your furniture. 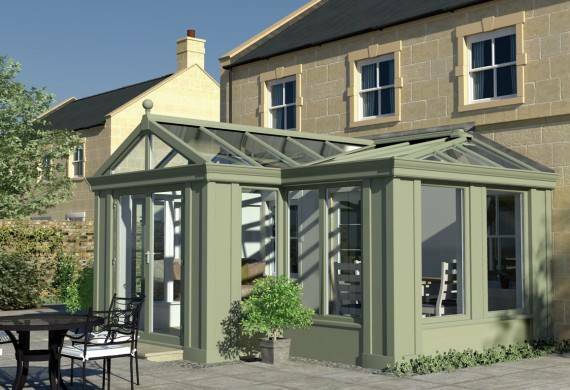 Whether you require a dining room, playroom, garden room or just some additional living space, this design carries endless opportunities whilst also being very stylish. 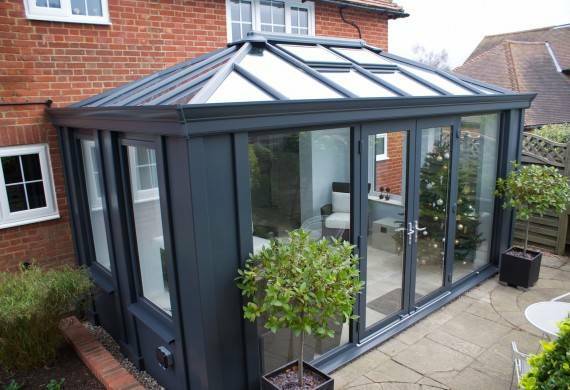 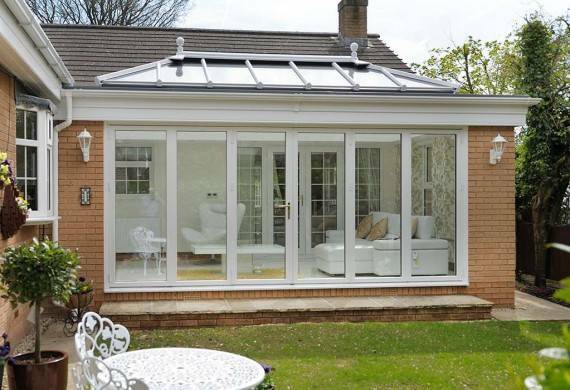 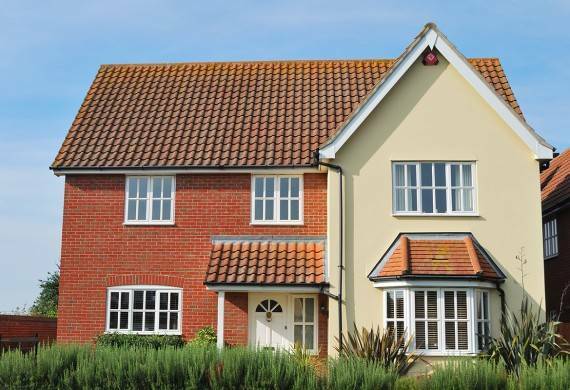 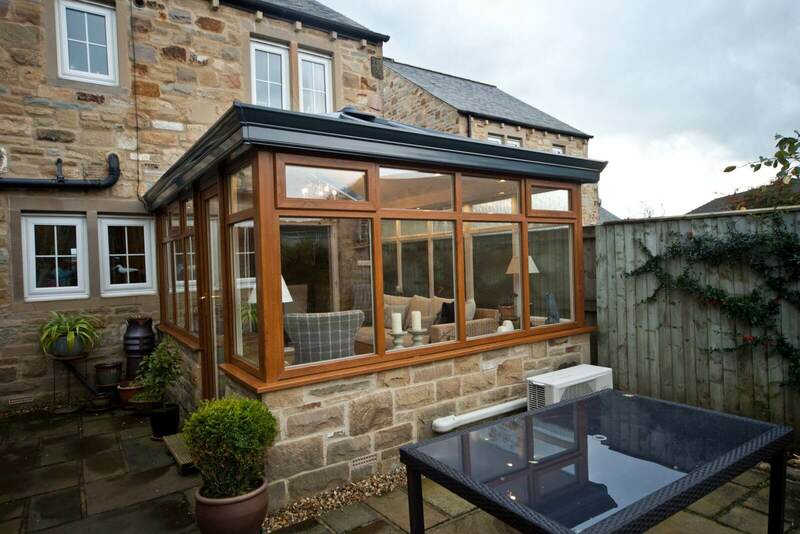 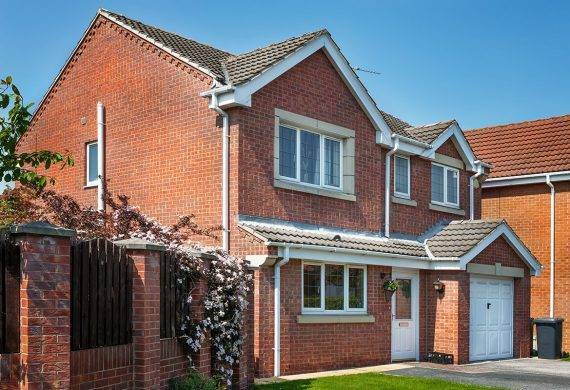 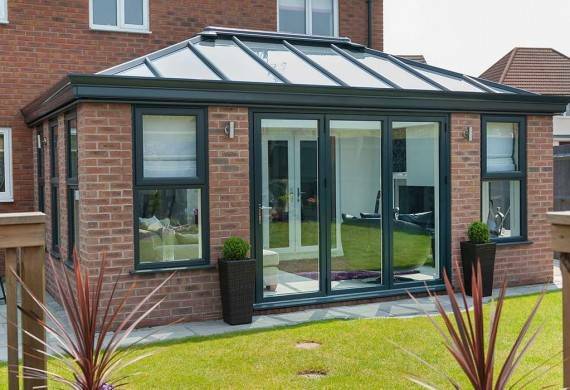 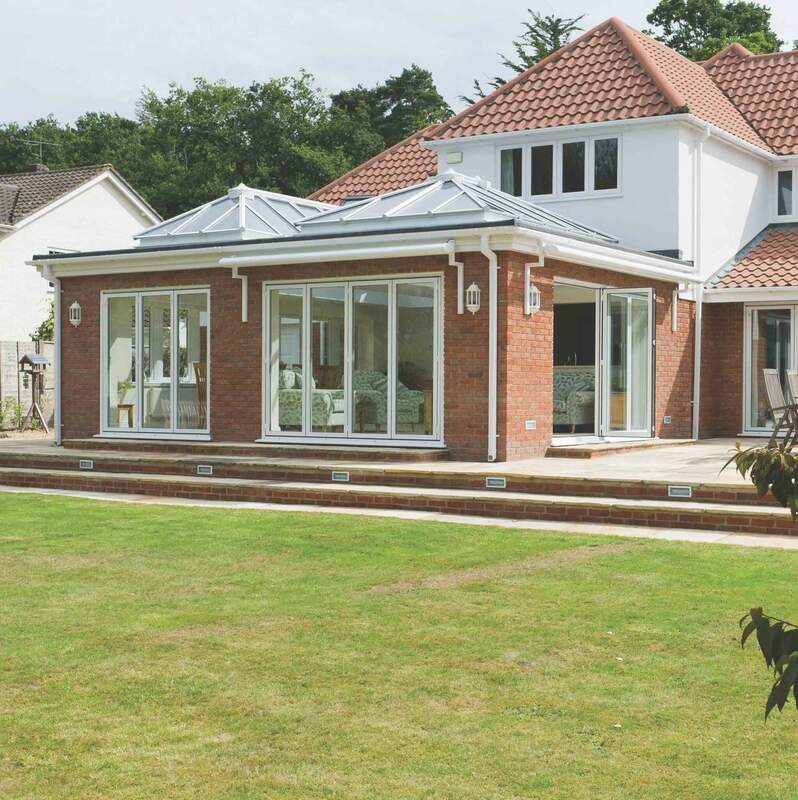 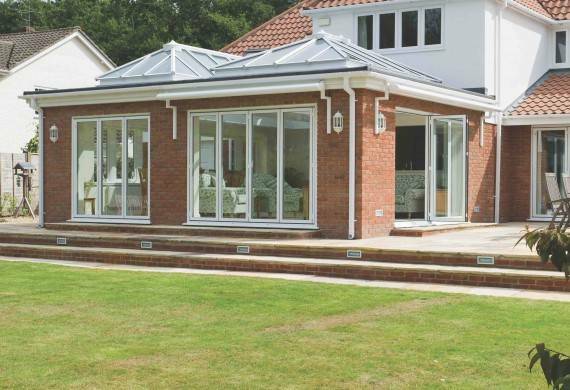 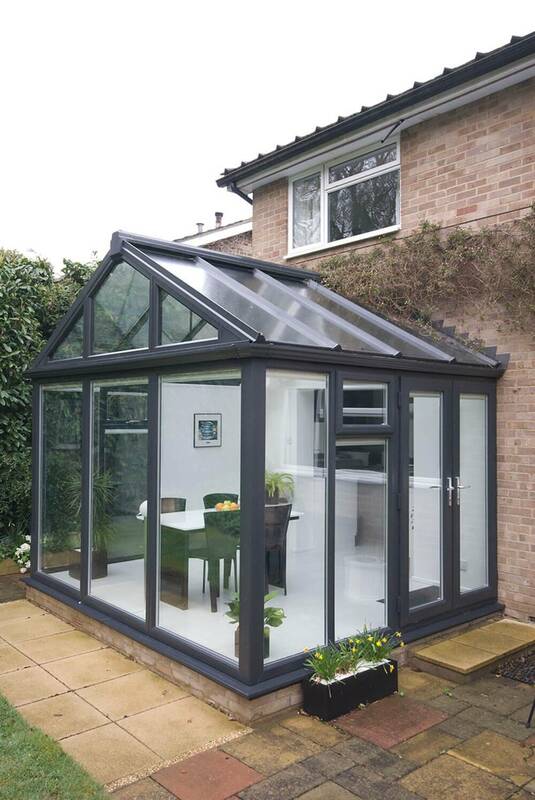 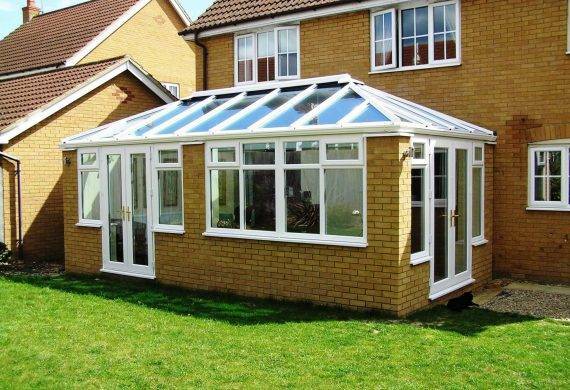 The pitch of an Edwardian conservatory roof and indeed the direction of the ridge can also be changed to suit practically any property (even those with height restrictions such as bungalows) proving a classic addition to your home. 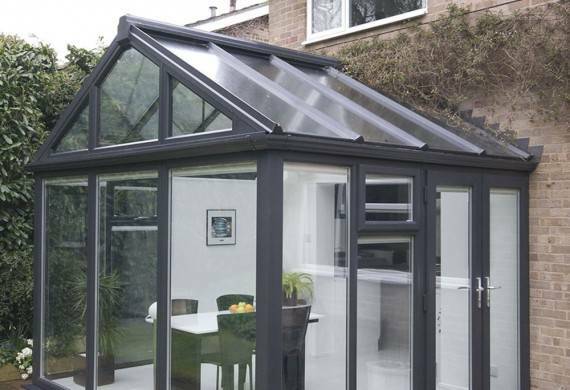 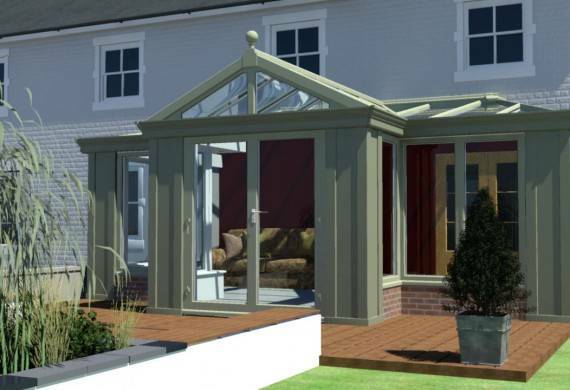 If you’re interested in transforming your home with an Edwardian conservatory, contact our expect team today to book an appointment with one of our specialists. 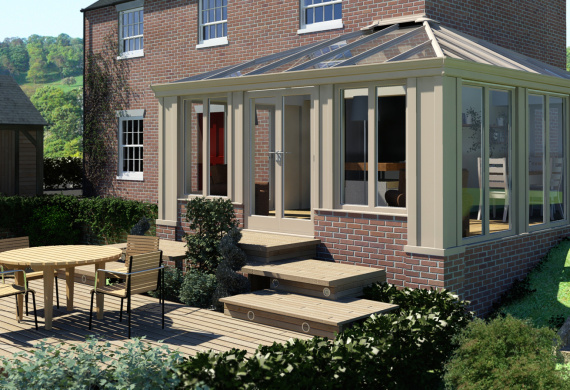 Wherever you are based, we will visit your home at the earliest opportunity and can advise you on all aspects of the design process. 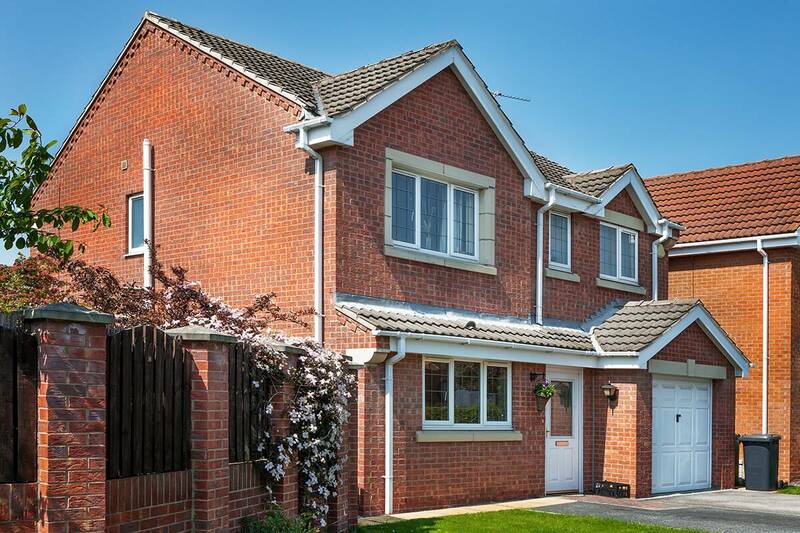 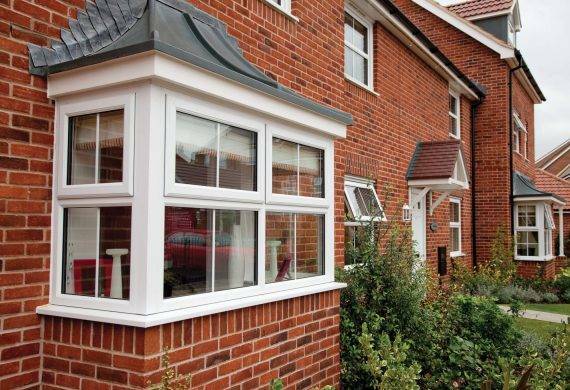 We’ll also check measurements and positioning – all with no commitment to buy. 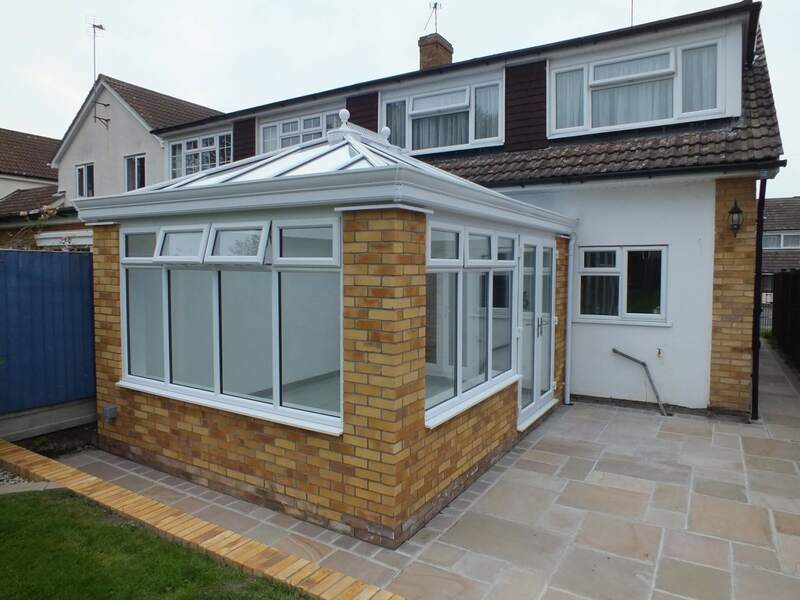 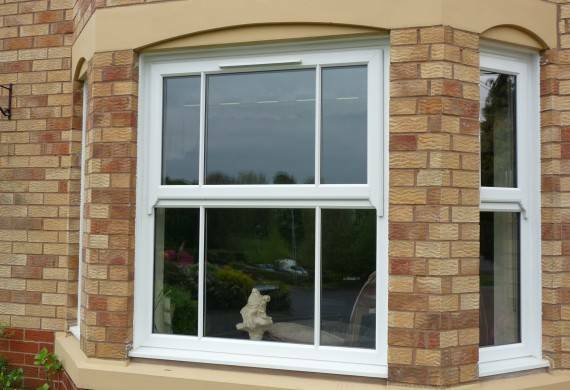 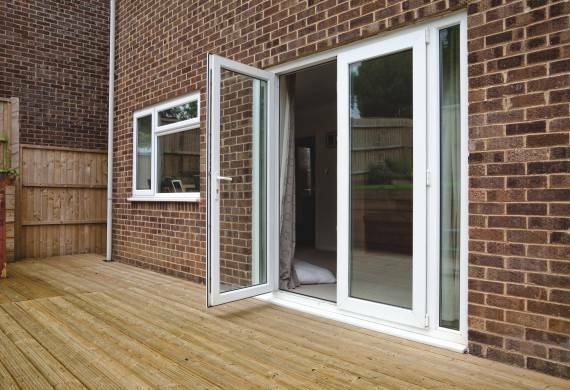 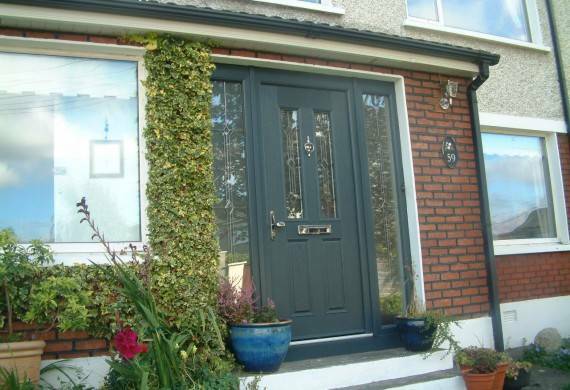 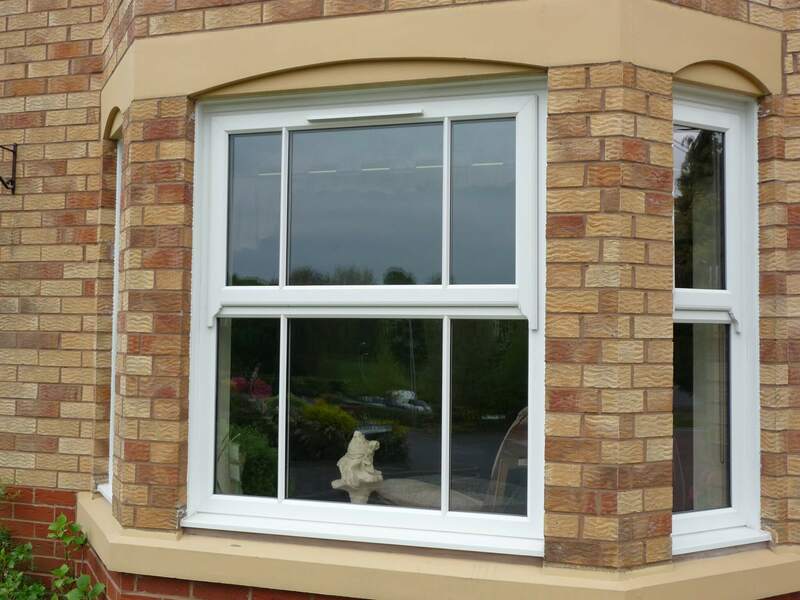 Our appointments are free and we also provide free quotations. 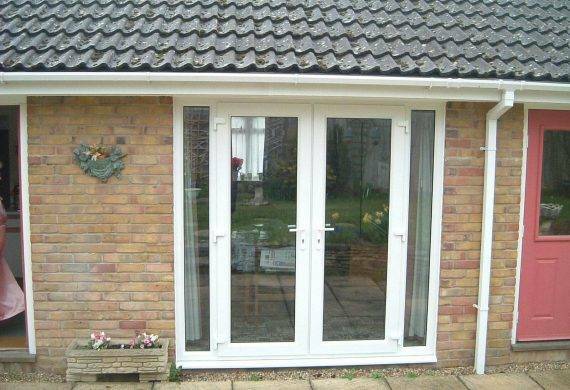 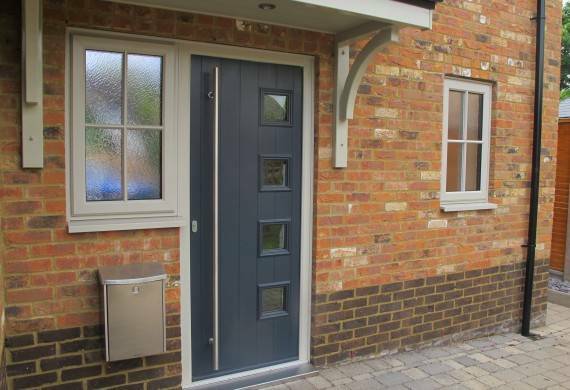 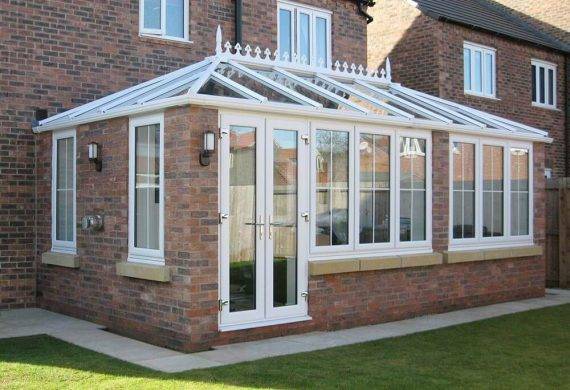 All conservatories also come with a 15 year guarantee as standard and all locks are secure by design (police preferred) to give you total peace of mind. 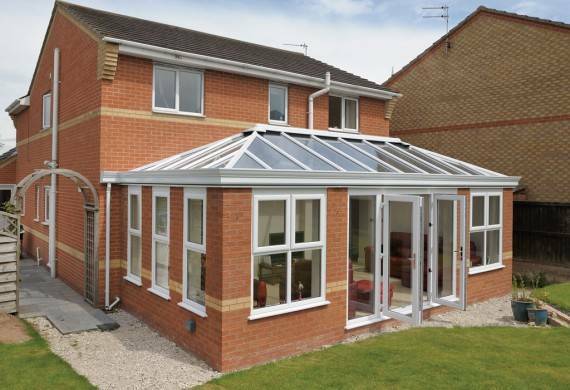 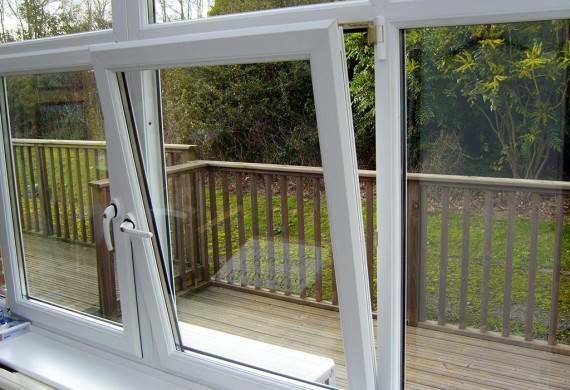 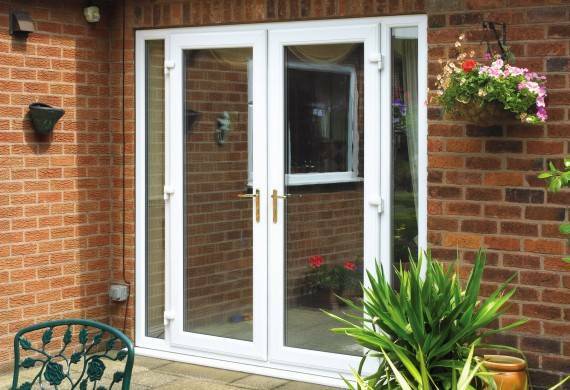 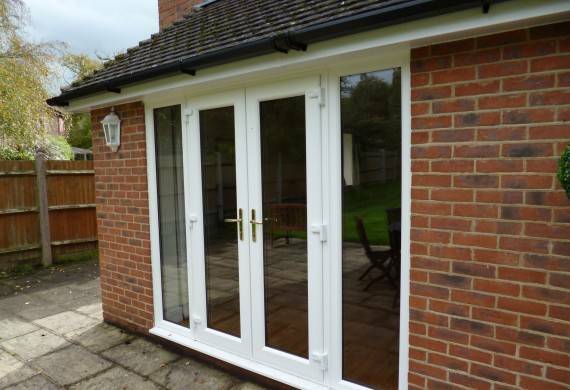 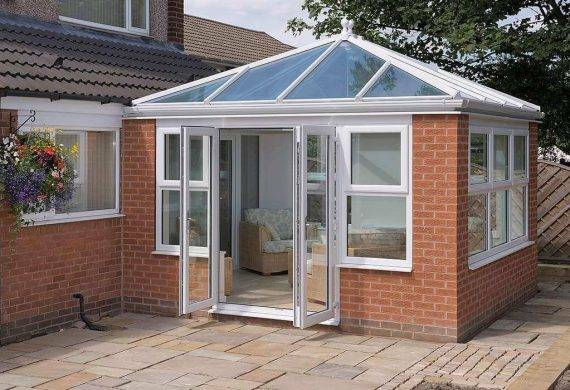 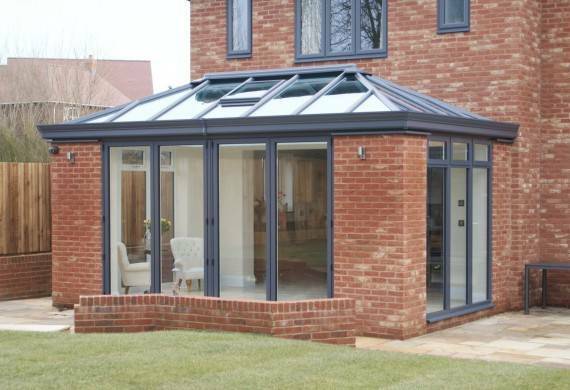 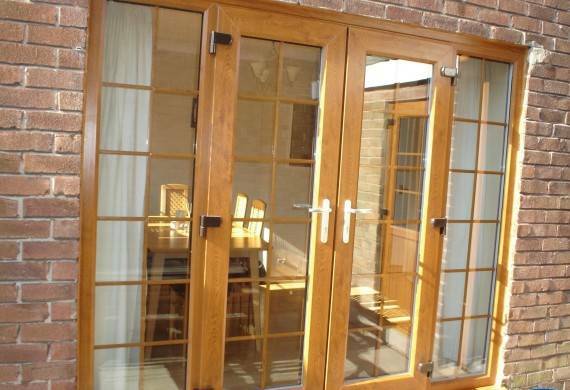 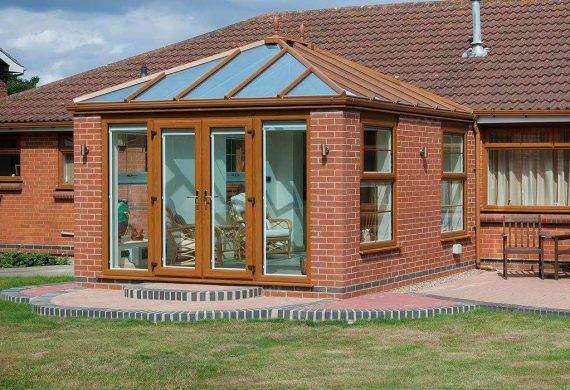 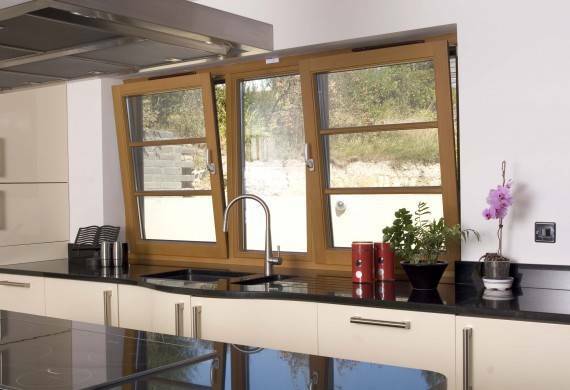 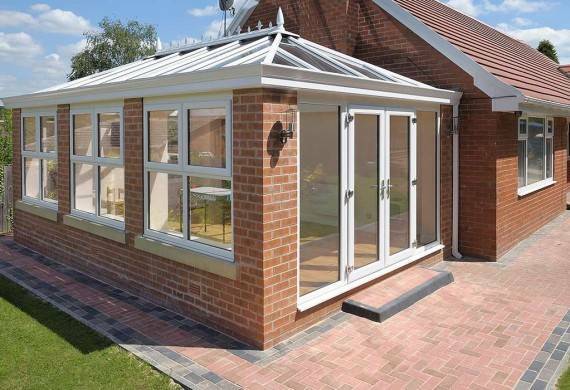 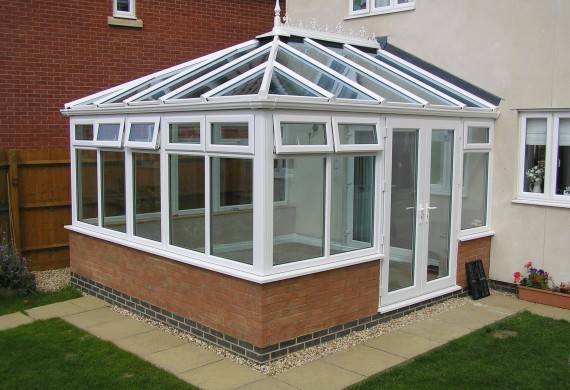 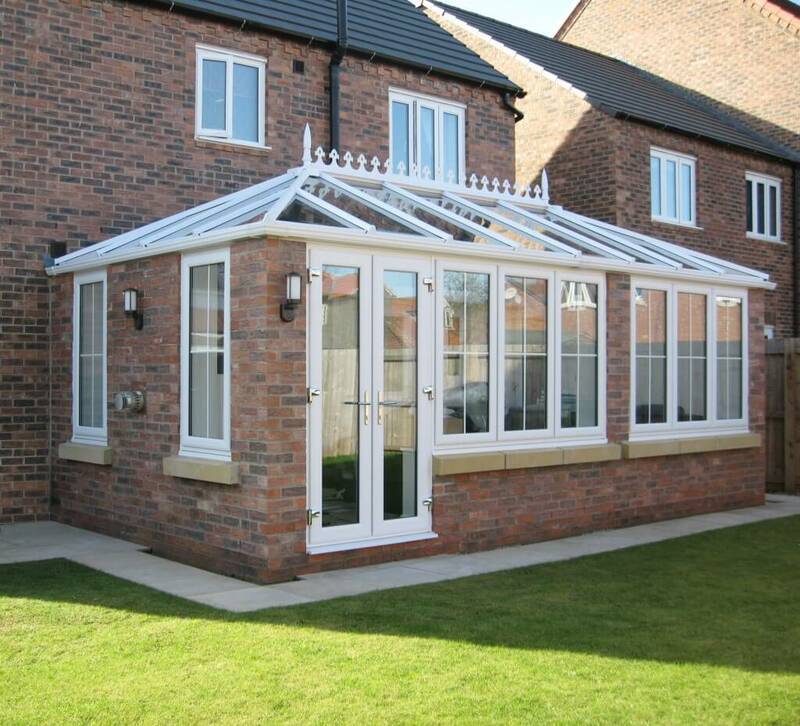 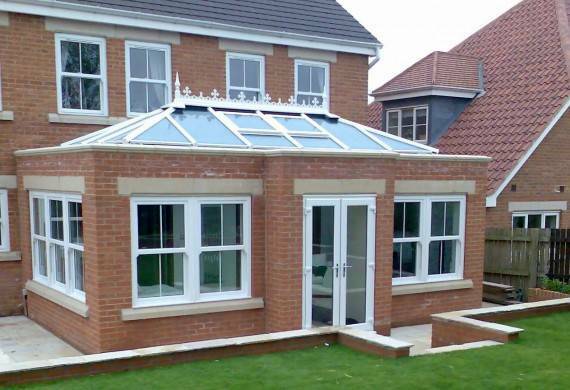 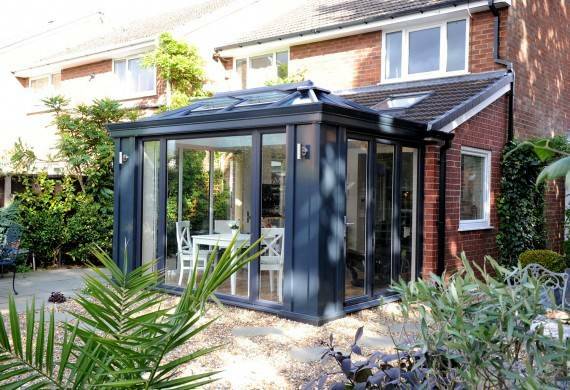 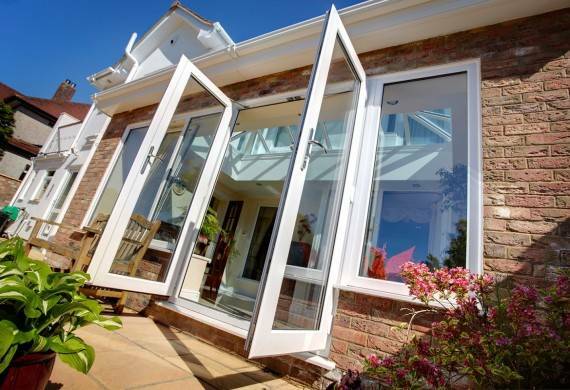 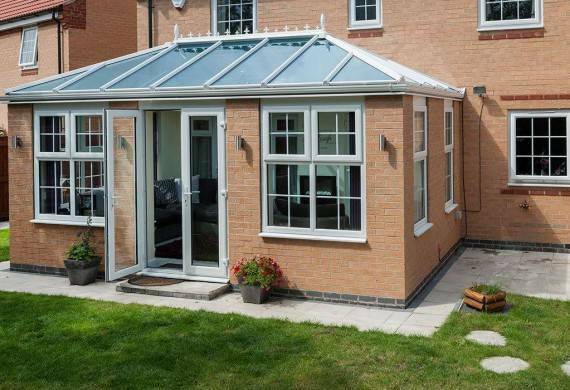 We supply and install our conservatories in Cannock and surrounding areas such as Stafford, Walsall, Tamworth, Telford and other Midlands based areas.